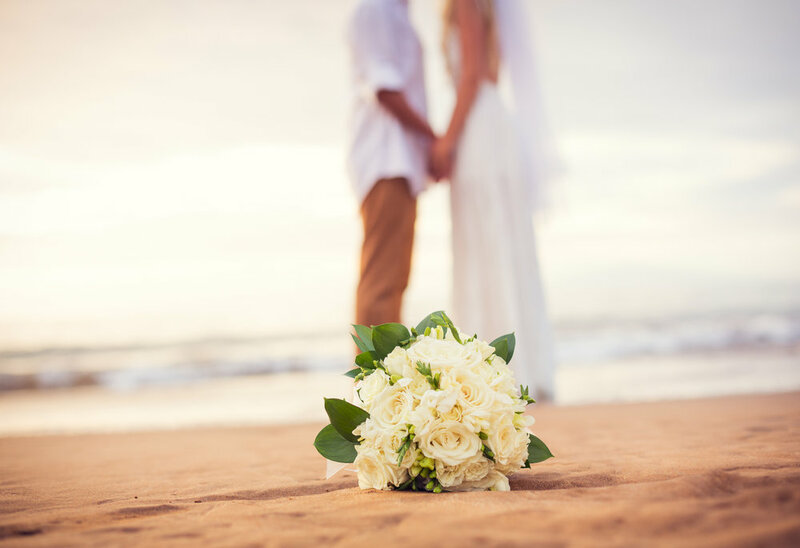 Elysian Retreat provides a relaxing natural island setting for your intimate wedding or renewal of vows, offering an experience of romance, beauty and celebration in the Whitsundays, Heart of the Great Barrier Reef. A custom wedding or elopement package with options to choose a truly bespoke, and unforgettable experience suited to your personal taste. Then, select your menu from a creative assortment of delicacies, which will be personally tailored by award winning chefs. Elysian has weatherproof spaces, which lend themselves perfectly to all aspects of a wedding, including ceremony, reception and the rehearsal dinner. Elysian provides a range of settings, from beautiful beach weddings or renewals of vows with vistas of the Conway National Park and surrounds to a lush garden setting. Elysian Retreat is an idyllic setting for a honeymoon and romantic getaway. The beauty of the Whitsundays and Great Barrier Reef can be enjoyed by just the two of you. Time at Elysian is time to be savoured and we can help you add the intimate touches needed to make your stay an unforgettable one. We invite you to experience all the romance, tranquility and adventure of an award-winning paradise. Explore the island and reef activities and adventures, including romantic picnics for two. To enquire about accommodation, activities and custom packages for your honeymoon, please contact the Reservations Team on +61 7 4939 4413 or stay@elysianretreat.com.au who would be happy to work with you to ensure a truely memorable experience.